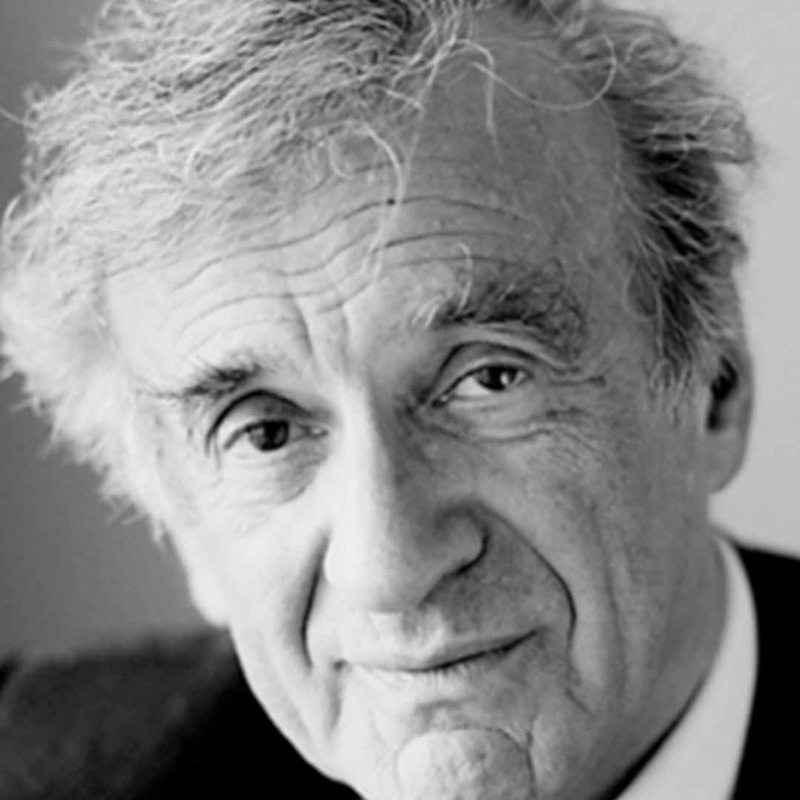 The Galien Foundation mourns theloss of our Honorary President Emeritus, Elie Wiesel – human rights activist, acclaimed author, Holocaust survivor, and NobelLaureate – who passed away on July 2, 2016, at 87 years old. Wiesel worked tirelessly to combat in difference, intolerance, and injustice. The Nobel Committee, which awarded him the Peace Prize in 1986 for his work against violence,repression and racism, called him a “messenger to mankind.” He personally presented the Galien Foundation’s ProBono Humanum Award every October during the PrixGalien USA Awards Ceremony, recognizing outstanding efforts to improving the human condition through the application of pharmaceutical science toproblems of developing or under served populations worldwide. Born in 1928 in what is now Romania to an observant Jewish family, Wiesel was a teenager when the Nazis first deported his family to Auschwitz. His mother and younger sister died there. He and his father then survived the Buna labor camp and subsequently a brutal death march to Buchenwald, where his father died of dysentery, starvation, and exhaustion before its liberation by the U.S. Army in April 1945. “His work to recognize disease as oppression continues,” said Gil Bashe, Managing Partner for Health at Finn Partners and Executive Advisory Board Member of the Galien Foundation. A decorated scholar and advocate,Wiesel was honored with the Presidential Medal of Freedom and the Congressional Gold Medal. He was a member of the French Legion of Honor and the American Academy of Arts and Letters. U.S. President Barak Obama calls Elie Wiesel “a great moral voice of our time and a conscience for our world.” He is survived by his wife, Marion Wiesel and son (Shlomo) Elisha.